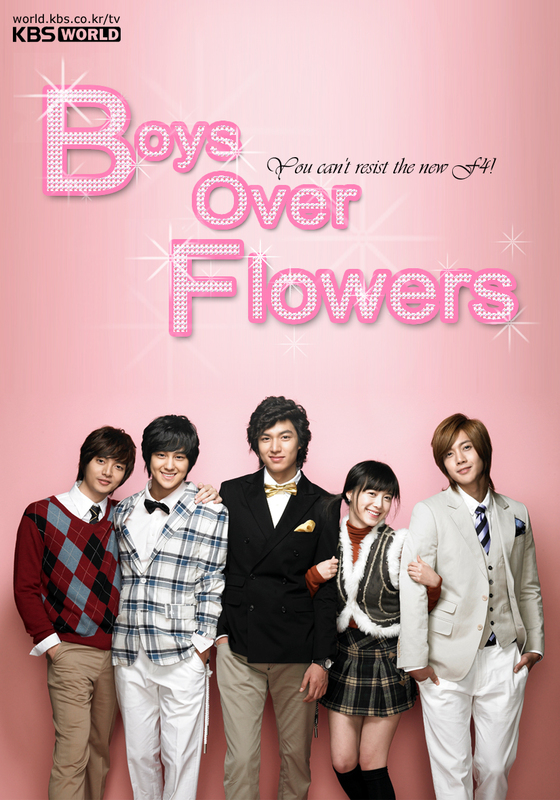 You can use any photos that you want to edit or if you like the photo that I use you can visit the website from here Boys Over Flower Photo. Create a new Document with a size of 800×600 pixels and Place your image above the background image see the image below. And now select the foreground use this color code #90ff00 and fill it up using paint bucket tool. While the Retrocolor is selected go to Select and choose Inverse or (Ctrl + Shift + i) in your keyboard. And fill it up again using your paint bucket tool using this color #ff401a. You can now Deselect the retrocolor layer by pressing Ctrl+D. And now Drag the retrocolor layer below the layer1. In this part, we are going to change now the color of our image to make a Retro Effects. Now See the Source Below select in the dropdown the the .psd that you are working. In my case my source is iAPDesign psd file. And in the Layer select the retrocolor. And start to edit The Image Options Above. I leave the Luminance to its default,if your going to edit the luminance it will just set to dark or light color. My Color Intensity is 91 and the fade is 71 then select Ok. Note: You can select your own settings that fits to your image. In this Part you can now hide your retro color layer by clicking the eye in the left side of the layers panel. Create now a new layer place it below of the group folder name photo. And Name the new Layer with BG and fill it using paint bucket tool using this color #feb3a1. After that select your brush I use basic brush tool and use the number 60 Brush and set the size to 442px and the Hardness to 0%. And now click on the top of the BG layer to make a nice lightning at the top. Apply Gaussian Blur to the brush that you apply and set the settings below like in the image. Your Layer Panel it should be like this now. We are almost done. :) I hope you can catch up in my tutorial. Anyway, Select your Elliptical Marquee Tool set the Feather To 25px and select the Layer 1 in the group name photo. And create a circle around of your image like in this below. While the layer 1 is selected with your elliptical marquee tool press Ctrl + x. You will see that it will cut the image inside of the elliptical marquee tool and delete the outside part. Now create new layer and press Ctrl + v. it will paste the selected part of the image. We are going to add some highlights in our image. To do that, create a new layer and name it spotlight,place it above of all the layer and set the layer to Screen. Grab your Brush Tool now and add some bright colors to your image I use different colors like violet,green,red,orange,yellow something like that. You can experiment in this part of our tutorial. See the image below. Very helpful Post! I am so glad I found this. This is exactly what I was looking for. Thanks for Sharing. I’ll definately visit again! This is a wonderful article. Has given me a lot of ideas for my website and future promotions. This is awesome! I’ve wanted to try something like this for awhile. Thanks for posting it! !